The Disney-Pixar sequel “Finding Dory” set a box-office record for an animated film with a $136.2 million opening weekend. The Disney-Pixar sequel “Finding Dory” set a box-office record for an animated film with a $136.2 million opening weekend. 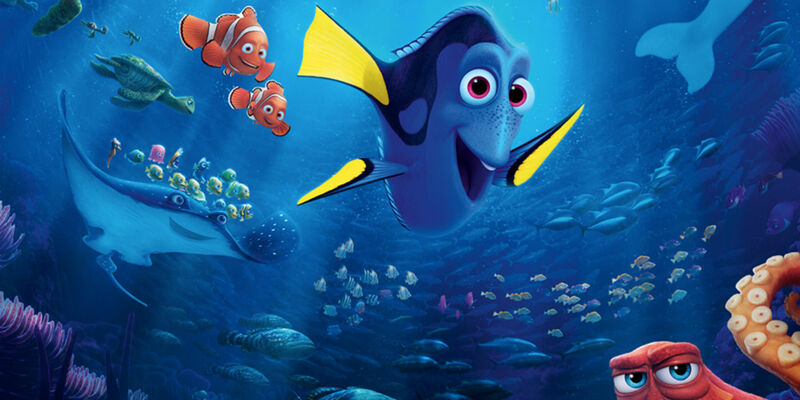 The follow-up to 2003′s “Finding Nemo” puts the sidekick Dory (voiced by Ellen DeGeneres) front-and-center as the forgetful fish who tries to find her parents. Directed by Andrew Stanton and Angus MacLane, it sees Finding Nemo voice star Albert Brooks return to voice the role of Marlin. Newcomer Hayden Rolence voices the character of Nemo. “Finding Nemo” opened to $70.3 million in 2003, went on to gross $340 million and has remained one of Pixar’s most popular movies. Some 13 years after Finding Nemo first hit theaters, Pixar and Disney's sequel Finding Dory made a gigantic splash at the box office, landing the biggest domestic opening of all time from 4,305 theaters. It's also the only animated movie to crack the overall list of top 20 openings, ranking up on 18. The previous record for an animated opening belonged to “Shrek the Third,” which grossed $121.6 million in 2007. Pixar’s record belongs to “Toy Story 3,” which opened to $110 million and went on to collect $415 million in 2010. Meanwhile in other non-animated film department, The Conjuring 2 is doing huge business overseas, earning another $41.9 million from 57 foreign markets for a foreign total of $116.2 million, getting its worldwide tally to $187.9 million. It opened to a stellar $6.7 million in the U.K. and $2 million in Germany, where it had to compete with Thursday's Euro 2016 soccer match. Also in its second weekend, the caper-thriller Now You See Me 2 fell 57 percent in North America to $9.7 million from 3,232 locations for a domestic total of $41.4 million for Lionsgate. In 2013, Now You See Me fell only 35 percent in its second outing. Overseas, Jon M Chu's sequel took in another $15.8 million from 54 markets for a foreign total of $49.7 million and a global sum of $91.1 million. With the summer vacations ending the movie has done well in India as well. 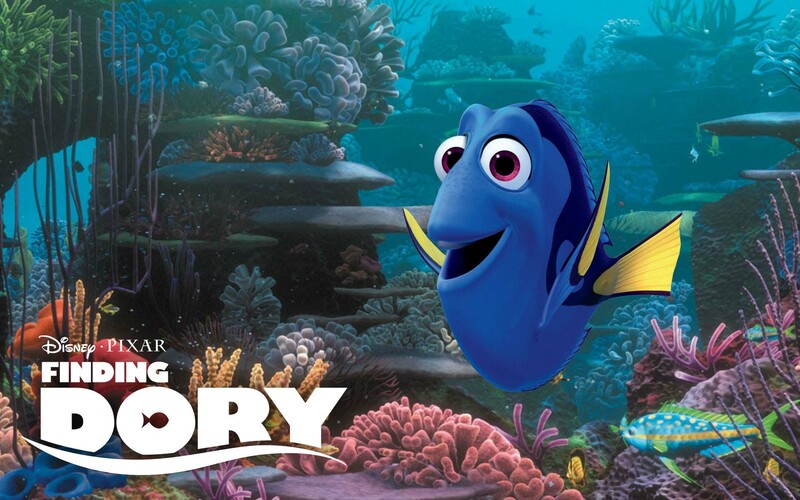 All eyes on Finding Dory now! Way to go Dory!